Three days on, I am still trying to come to terms with the national loss of a true patriot, philanthropist and hero. Modupe was a friend. We shared the same dormitory together at Fourah Bay College in Freetown. Just three years ago, Dr. Cole provided dedicated medical care for my ailing mother, who sadly passed away in 2012. To say that Dr. Modupe Cole was a kind, gentle and unassuming fellow would be a massive understatement of his true character. In short, for thousands of people in Sierra Leone including me, he is our hero. I would like to take this low moment in our country’s troubled history to reflect on the life of Dr. Cole, for the world and indeed my fellow Sierra Leoneans, whose paths never crossed that of Dr. Cole, so that they too could appreciate who Modupe truly was. I do this also, in the light of the massive void now left behind, after he capitulated to this deadly virus – Ebola. 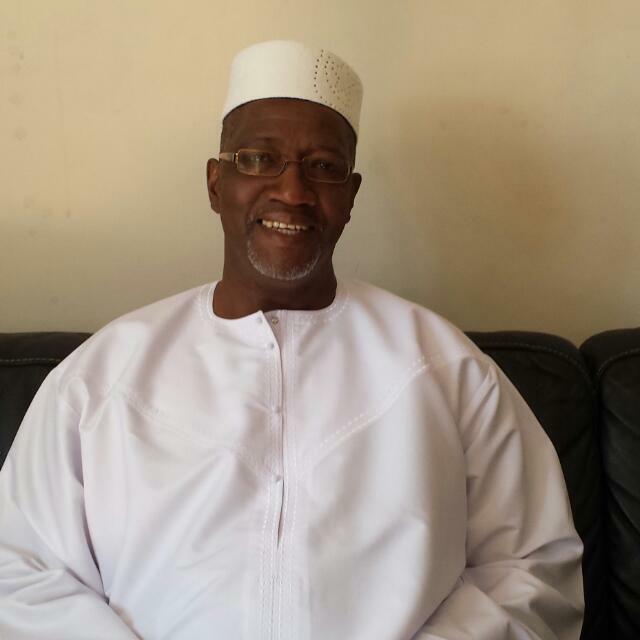 I first met Dr Modupe cole – ‘Mobba Modu’ as he was fondly called during our days at Fourah Bay College (FBC) in 1980. I remember how he assisted me during my first year as a non-residential student, when sadly I was not entitled to receive food from the canteen. In those good old days, residential students were also entitled to ‘second helping’ at the canteen, if there was left over from the first service. Modu would stay behind every day to collect his second service for the likes of me and fellow students in the same predicament – hunger. And through this act of sheer human kindness, I was able to survive my first year at FBC. I recall also with sadness in 2011, receiving a telephone call at work here in London on a Friday afternoon, from my sister in Freetown, informing me that my mother was seriously ill. Without any hesitation I contacted Modu, who at the time was returning home in Freetown, after attending a funeral service in the northern province of Sierra Leone. He had lost a close friend. Modu answered my telephone call immediately. (Photo: Mr. momodu Haddi). I do not believe the thought of how he could financially exploit my vulnerability, ever crossed his mind. Modu was definitely not like that. Reacting to the medical emergency posed by my mum’s declining health, Modu drove straight to her house in the west of Freetown, where he was able to stabilise her condition. He continued to provide treatment for my mum at home, until she passed away. Following the death of my mum in 2012, I returned to Freetown from London, expecting a hefty bill from Modu, in lieu of all the expensive treatments that he had given to my mum, as is expected of all doctors in Sierra Leone. Most doctors do not receive more than $200 a month. And even if they do, inflation and the irregular payment of monthly salaries can push some doctors towards exploitation of the vulnerable. But to my surprise, Modu refused to accept reimbursement or payment for the services he had rendered my mother, despite my pleas for him to accept at least some token of payment in return. 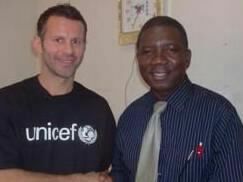 (Photo: Manchester United’s Ryan Giggs and Modupe Cole). 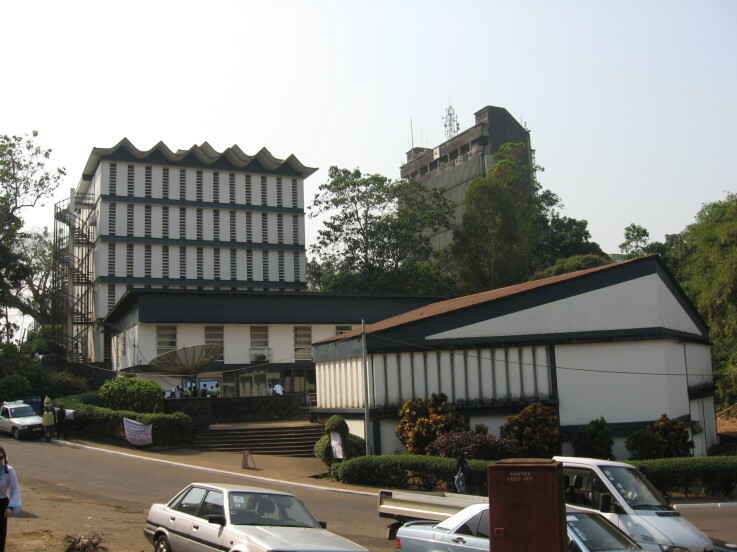 And in June 2014, just two months ago, I took a short holiday to Freetown. I promised myself that whether Modu liked it or not, I will find a way of repaying him for the immense kindness and philanthropy shown during my mother’s illness. At first, I offered him some money for his service. Yet again, Modu declined my offer. I had to find another way of ensuring that next time, he does not refuse. As I got out of his car one day, I left behind a sealed envelope containing some money on the seat. He did not realise I had done this. So I called him later to tell him about the envelope. Modu laughed. I could sense the displeasure behind that laughter, because he knew at long last, I had succeeded in getting him to receive some payment for the brilliant medical care he so generously gave to my mum. Modu has gone. 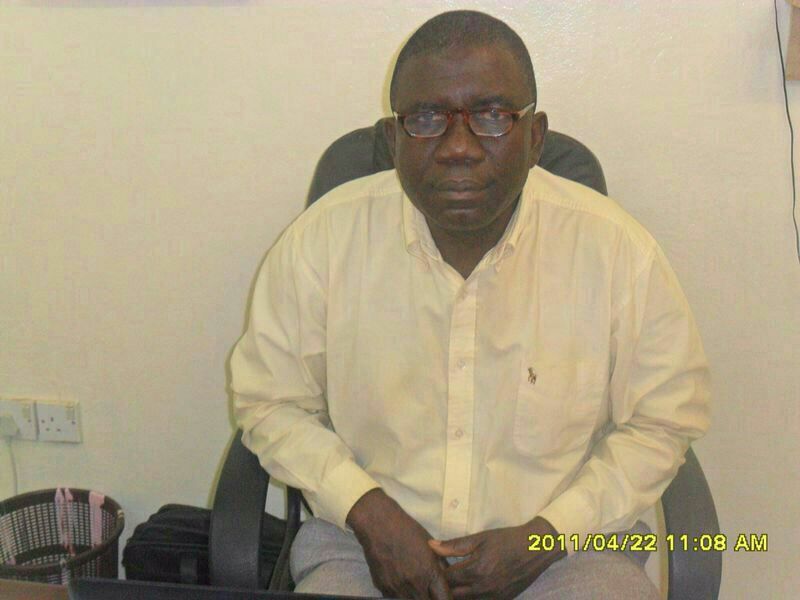 Sierra Leone and the world have lost another unsung hero.